Encyclopedia Brown is entering a real awkward pubescent stage and likely will make readers laugh at him, the Snooze Button Generation has learned through a source who requested anonymity. "Yeah, he's been stuck on 12 since 1963, and he's going to age," the source said. "Beware. It's going to be a lot like Daniel Radcliffe in the Harry Potter series. Can you say 'awkward'?" 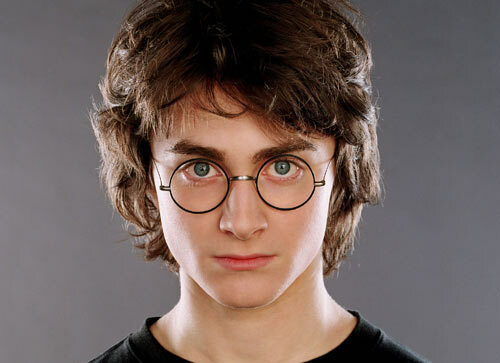 Harry Potter is extremely popular and all, but the actor Daniel Radcliffe, who plays Potter, has aged to make the character look awkward and weird. The same thing will be happening with Encyclopedia Brown. Encyclopedia Brown author Donald J. Sobol likely understands the risks of aging his boy detective. But perhaps he does not understand the far-reaching ramifications. There is a chance Brown will now hit on his gal pal Sally Kimball, drink with bully Bugs Meany and give up solving some cases in order to message hot chicks he doesn't know on facebook. Goodbye to puberty, Encyclopedia Brown - and goodbye to solving cases.